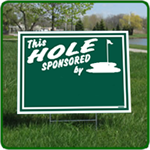 Package includes 18 - 24'' wide x 18'' tall Golf Hole Sponsor Signs and includes 15'' sign stake. Enough for one sponsor per hole. 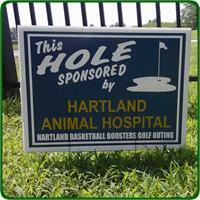 Golf Hole Sponsor Sign. 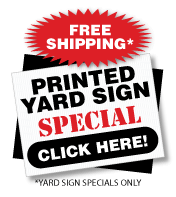 White corrugated plastic sign you choose the ink color and the color for your sponsors. Sign is imprinted on one side. Sponsor names printed in ALL CAPS. Production is approximately 3-5 business days. 1 Package = 18 Signs and Stakes. 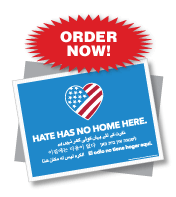 Additional Sponsors can be ordered for an additional $14.95 each. 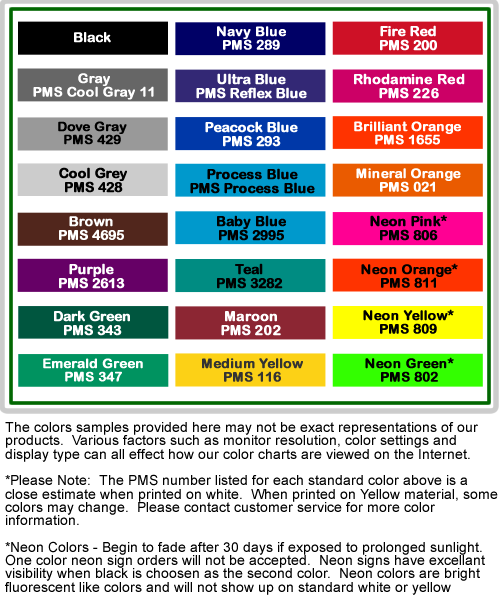 Call 1-800-513-1695 to place those or for any additional questions. Achieve superior performance in this new polo crafted with Dri-FIT moisture management technology. Distinct shoulder stripes offer visual impact. The contrast Swoosh design trademark is embroidered on the left sleeve. Open hem sleeves and side vents. 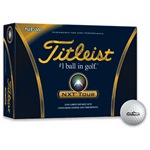 Titleist® NXT® Tour Golf Balls. 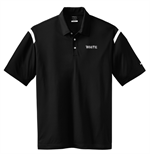 These are a premium gift for your golf outing. Give your participants a sleeve of golf balls that will help them with their game. A perfect product for your golf outing. 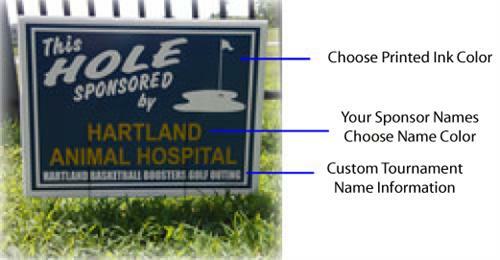 Customized with your tournament information. 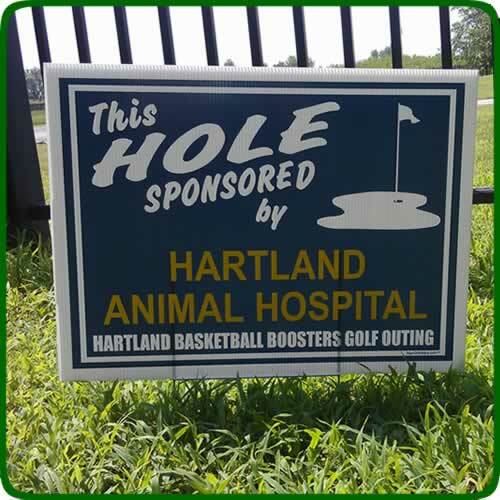 We were in a real time crunch a few weeks before the golf outing and these signs were amazing. Easy to put together will remember for next years golf outing.